What if you could control the weather? What if you could control it so well that you could even predict it and sell weather to the rest of the world? What if you found out that this is not only true, but is actually happening right now? You would probably say it's just science fiction. You would probably also say that anyone who tells you that this is in fact going on is just nuts. We would not blame you for one second for thinking so. But what if? Let's look at the video below. Before you play it, when we first looked at it we thought this was nuts, but we watched it all the way through. Maybe it's not so nuts after all. You be the judge. 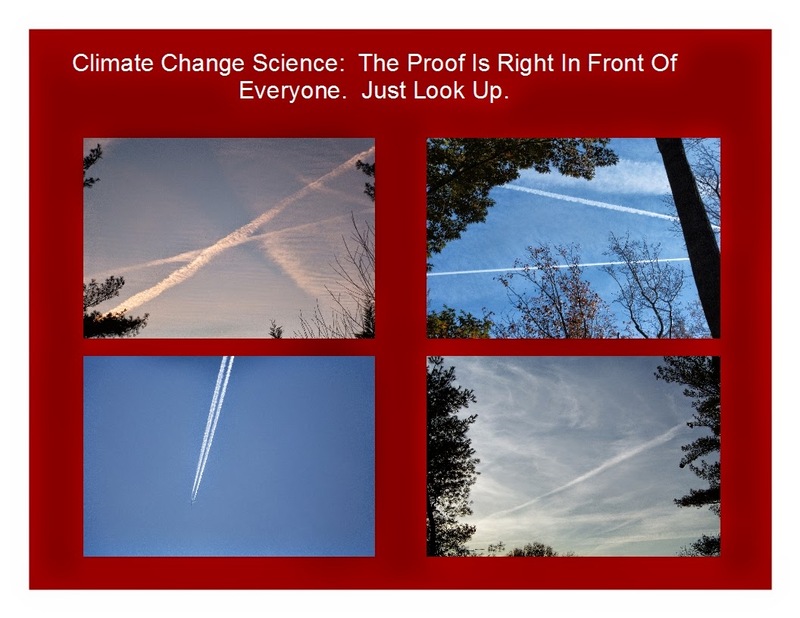 This site has a great deal of information dealing with climate change and possible causes that many refuse to believe or just call plain old paranoia. But the question must be asked, what if they are right? The most recent video from Geoengineering Watch. But this continues to get even more interesting. Check out this next video. Now read the latest headlines. Virginia is the latest state to detect a respiratory illness caused by an uncommon virus similar to the germ that causes the common cold. The Centers for Disease Control and Prevention has confirmed that Virginia is among 16 states where the infection enterovirus 68 has been confirmed. Now we can either connect the dots here or just call it all a strange coincidence. We are seeing this cold in animals all across Gloucester. How does that work? Strange coincidence. Nothing more right? We are just showing you what is out there in various news that most people never see. You be the judge of what you think is real and what isn't. We can not do that for you. Makes Agenda 21 stuff look like a joke. But are they related? Nah. That's just conspiracy thinking now isn't it? Three cases of enterovirus confirmed in B.C. CDC confirms respiratory illness in Va.